We have been serving the insurance needs of Fort Worth and North Texas as an Independent Agent since 1998. We offer affordable insurance for your auto, home and business with low monthly payments through multiple insurance carriers. Hemphill Insurance Agency is owned and operated by Royal Lane Enterprises, Inc., a Texas Corporation. (Texas Department of Insurance Agent License number 7191). 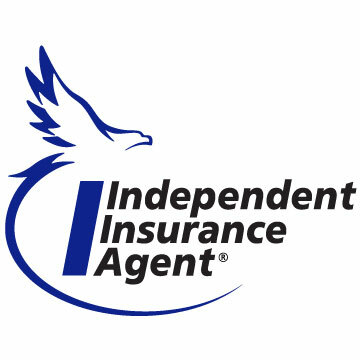 Member - Independent Insurance Agents of Texas.